Battle Circuit 41 from Next Level has ended. Get the Super Street Fighter IV: Arcade Edition 2012 and Ultimate Marvel vs. Capcom 3 results inside. 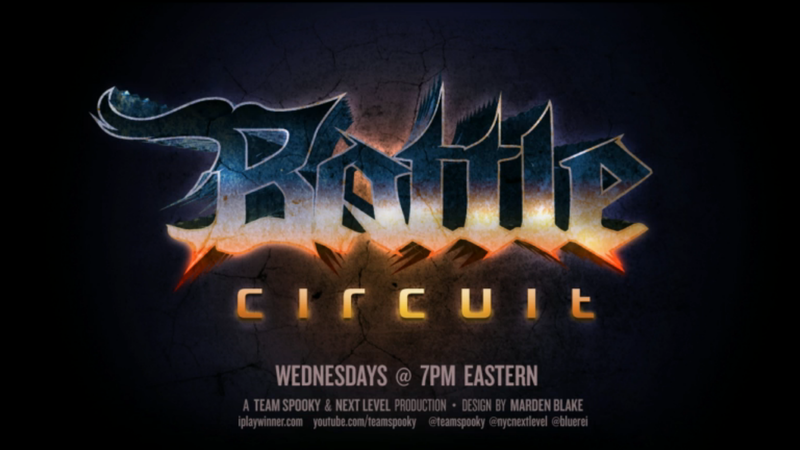 Battle Circuit 41 from Next Level in Brooklyn, NY took place on Wednesday night (Oct. 16). The event featured Super Street Fighter IV: Arcade Edition 2012 (AE 2012) and Ultimate Marvel vs. Capcom 3 (UMvC3) tournaments. 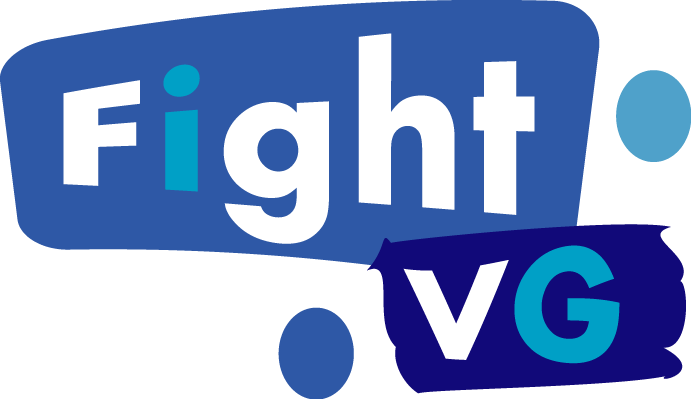 Many fighting game community stalwarts competed. These competitors included: D1, Sanford Kelly, Rico Suave and others. 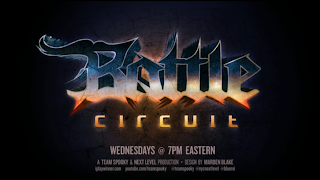 Here are the Next Level Battle Circuit 41 results (via EventHubs).